Turkey, ham and sweet potato pie, Thanksgiving is just around the corner, oh my, oh my! 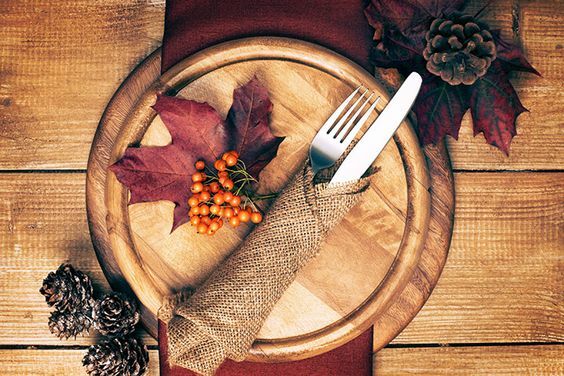 Have you planned out your Thanksgiving day yet? Do you have all of your meals and dishes ready to bake and cook? Whether you already know what you are making or are still on the search for new recipes, Dr. Mehmet Oz is here to help you! Dr. Oz focuses his shows on the importance of health in relation to rest, foods, and exercising. With foods like Sweet Potato Ice Cream, Fat Burning Chickpea Muffins, and Squash Apple Soup, these health induced recipes are delicious and can be great additions to your Thanksgiving day dinner. Click here to find the Pinterest Link to all of Dr. Oz’s Thangkiving Picks! 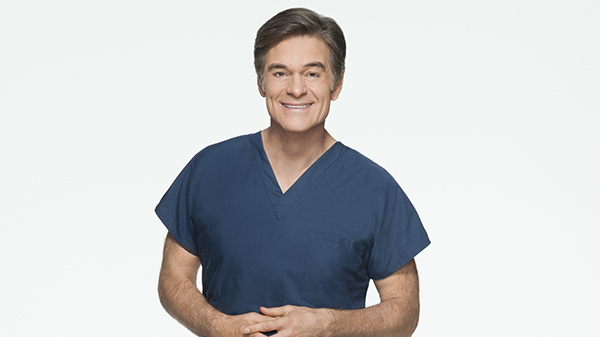 Catch Dr. Oz on Fox Mon-Fri at 1 PM, your Thanksgiving table, or at your next event!